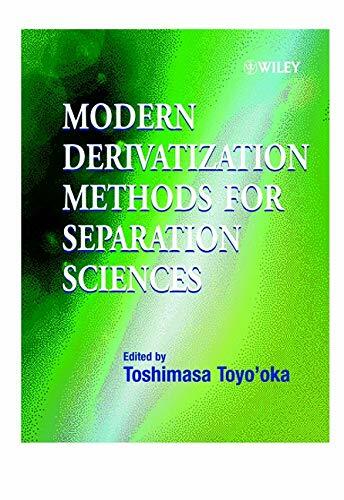 Modern Derivatization Methods For Separation Science: 9780471983644 Hardcover - LIMEROCK BOOKS INC.
Halket (Wiley 1993) and not found in any other books to date. A field of increasing importance and significance in separation science. Electrophoresis, techniques of great interest in the pharmaceutical field. Toshimasa Toyo'oka is the author of Modern Derivatization Methods for Separation Science, published by Wiley.